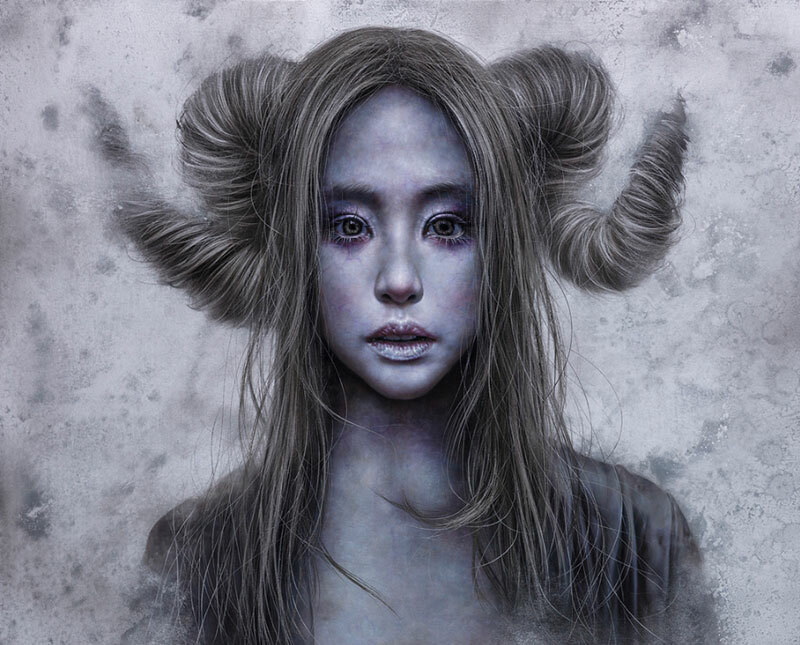 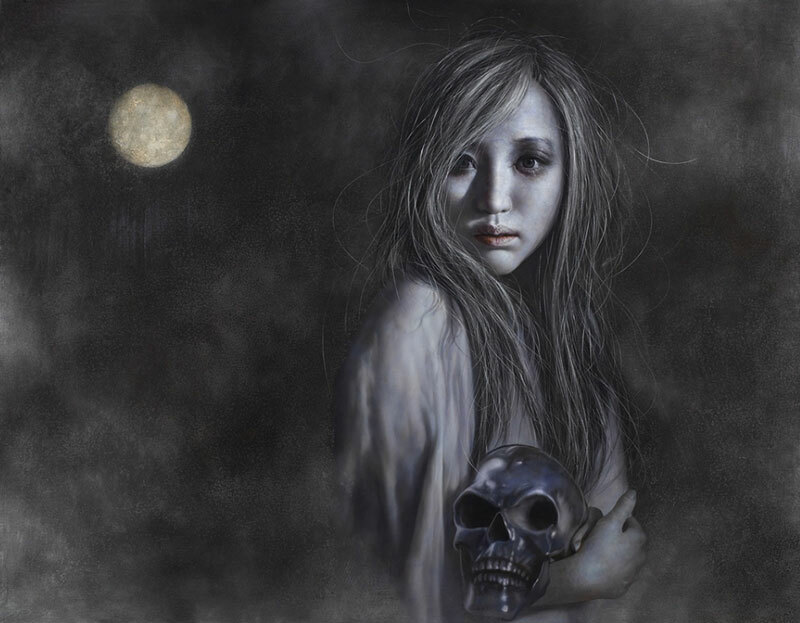 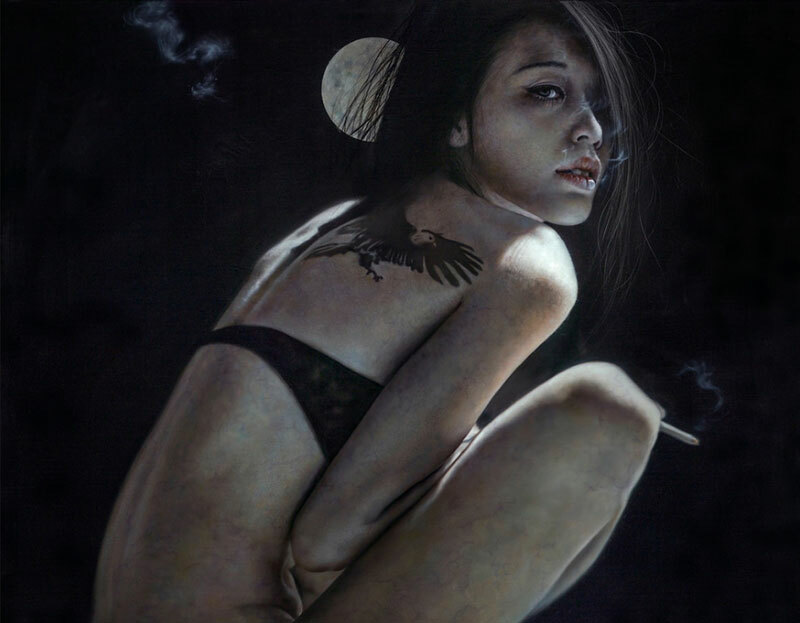 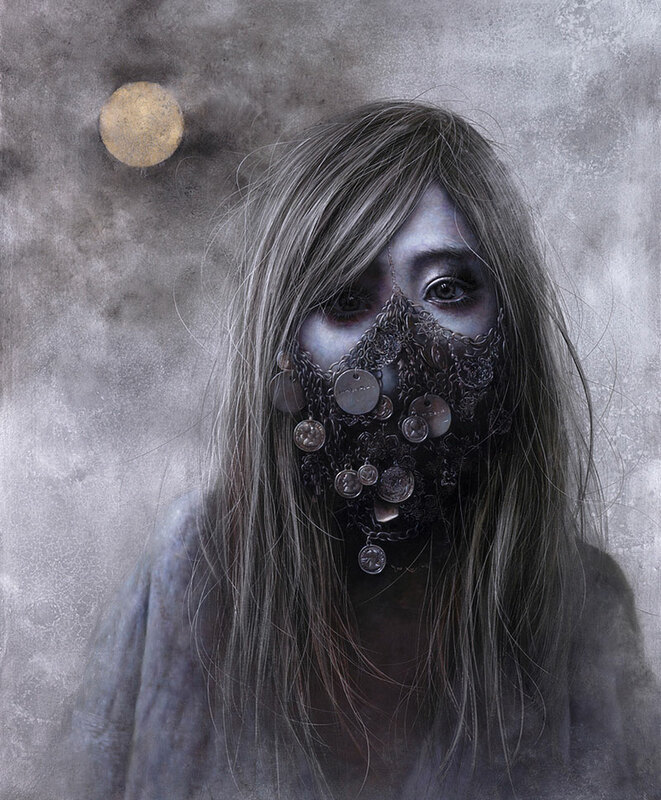 Beautiful, and somewhat gloomy, portrait paintings by Taiwanese artist Lo Chan Peng. 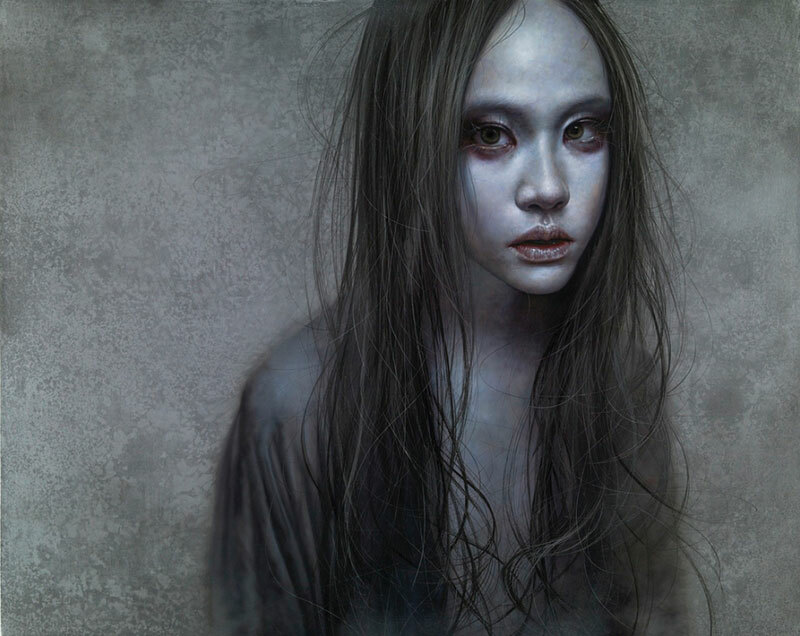 The dark color palette along with details such as glazed-over eyes and blue veins adds a disturbing dimension usually associated with death. 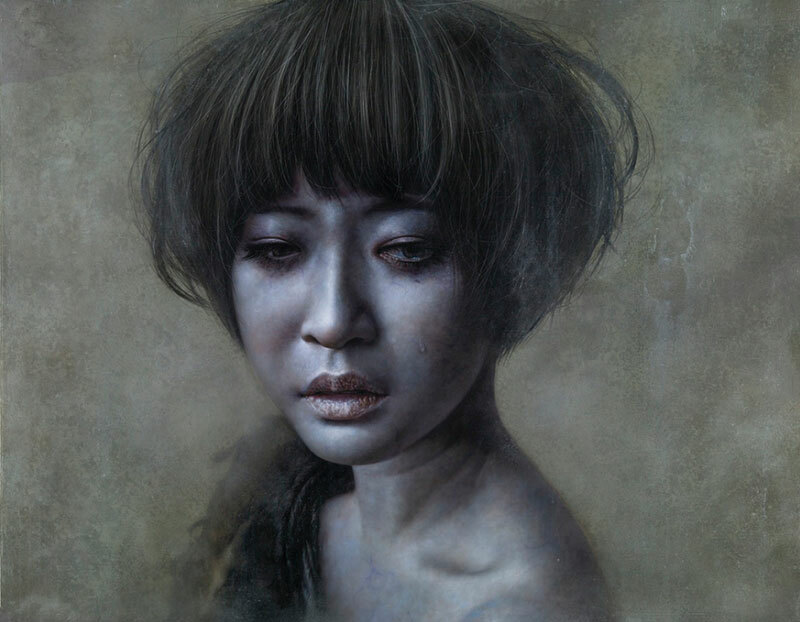 Lo tends to paint several iterations of the same model in different angles and various costumes, like a photo shoot in a fashion editorial, but instead of quick sketches he does each rendition in oil paint. 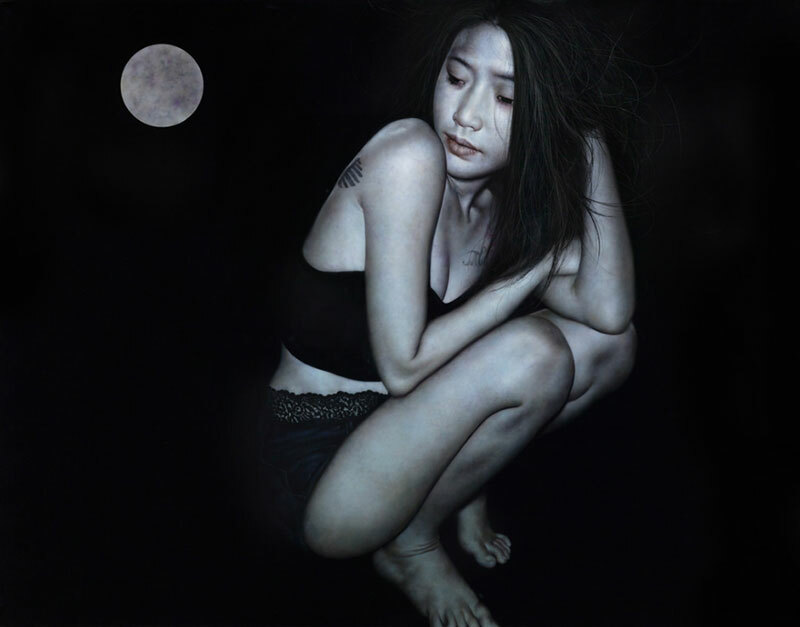 Beautiful, and somewhat gloomy, portrait paintings by Taiwanese artist Lo Chan Peng.